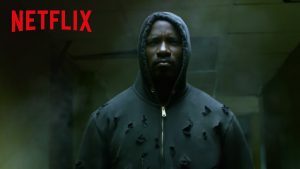 Slight Netflix Marvel TV Spoilers. 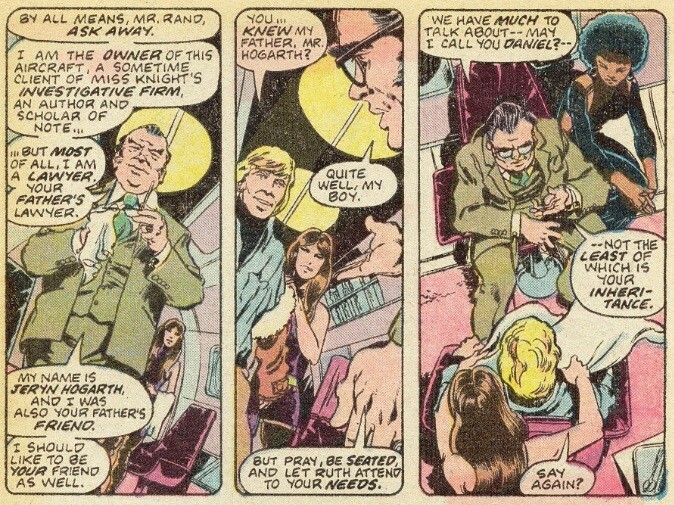 …comes word on actress Carrie Anne Moss’ Netflix Marvel character of Jeri Hogarth. It is being reported that Jeri Hogarth, played by actress Carrie Anne Moss, will appear in her third Netflix Marvel series. She has appeared in the first season of Jessica Jones, second season of Daredevil and will now be in season one of Iron Fist. 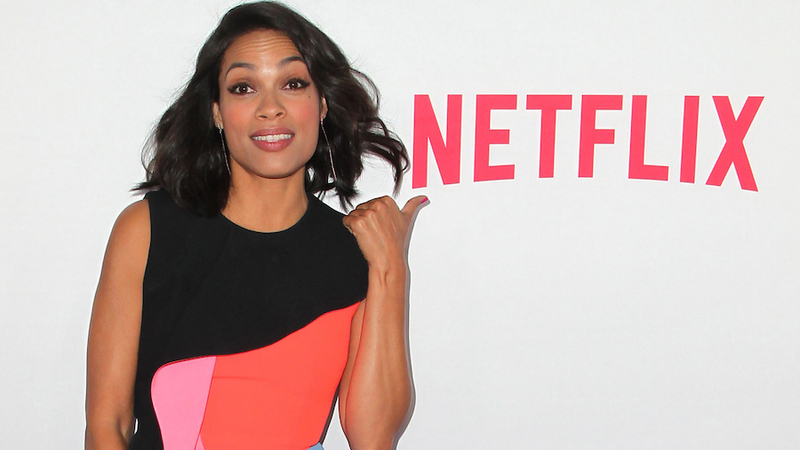 No word yet on whether she’ll appear in Netflix’s Luke Cage which debuts next month well before Iron Fist. 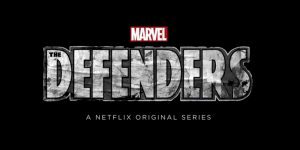 On Netflix’s Marvel TV shows Jeri Hogarth is a lesbian lawyer at the Manhattan law firm of Hogarth, Chao and Benowitz. Her character is based on the male character Jeryn Hogarth. He was portrayed in comics as a friend of Iron Fist’s father Wendell Rand. He was also later portrayed as a lawyer at Heroes for Hire which originated with twosome Luke Cage as Power Man teaming with Danny Rand as Iron Fist. Jeryn Hogarth’s first appearance in comics was in Iron Fist #6. 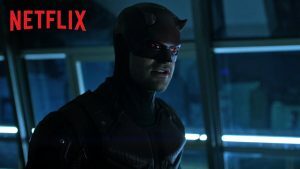 Jeri Hogarth, as noted, as appeared in Netflix’s Daredevil season 2, Jessica Jones season 1 and will be in Iron Fist season 1. Will Clarie Temple be equally important to the build up to The Defenders? Marvel’s Daredevil – Season 1 and 2 released April 10 2015 and March 18, 2016. 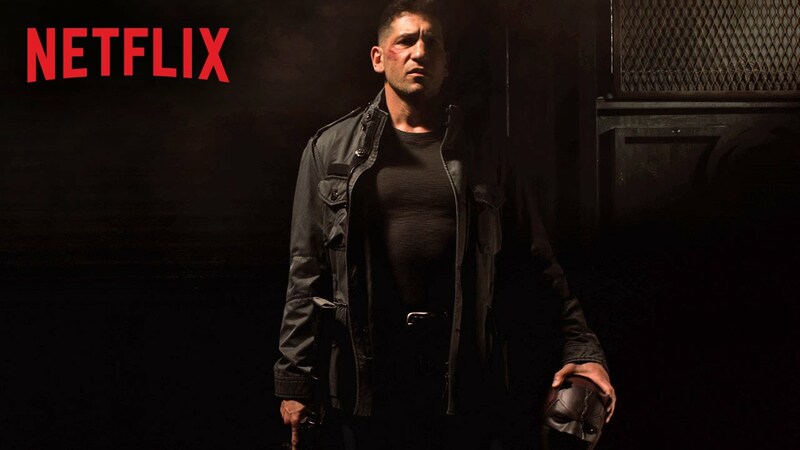 Season 3 in development with release date TBA. 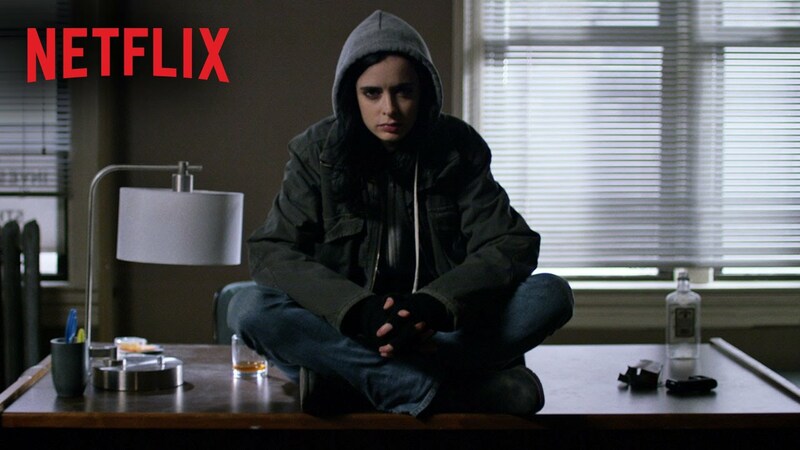 Marvel’s Jessica Jones – Season 1 released November 20, 2015. 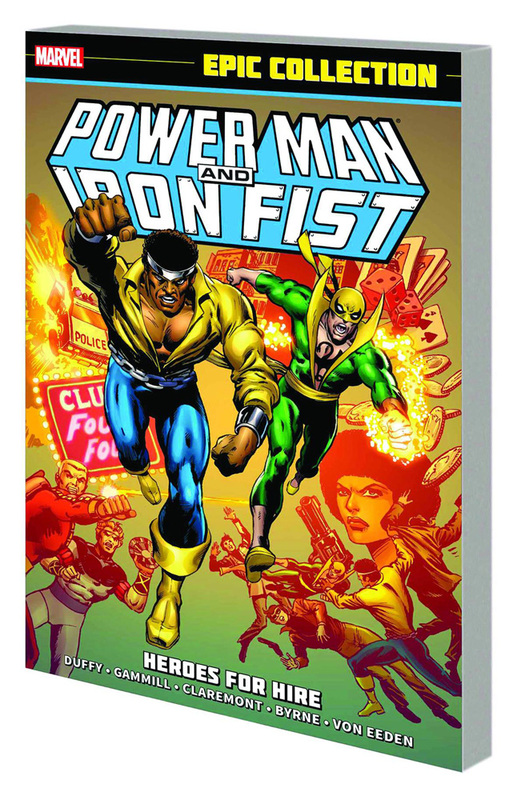 Marvel’s Luke Cage – Season 1 to be released September 30, 2016. 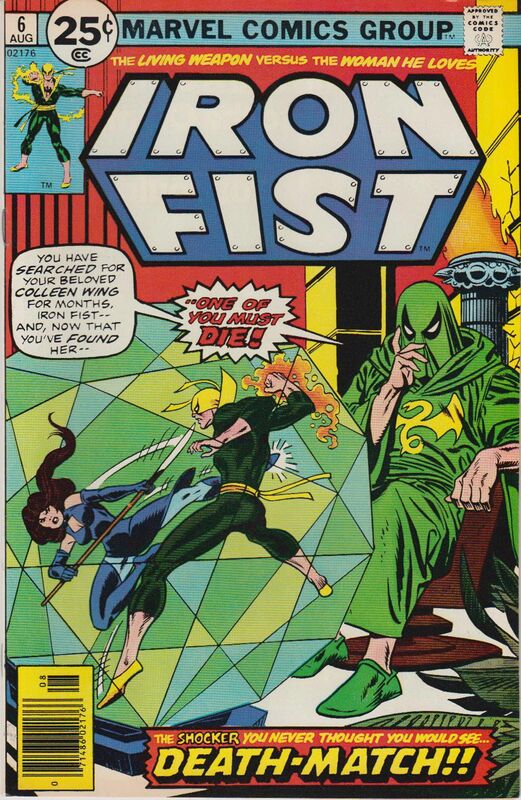 Marvel’s Iron Fist – Season 1 is currently filming and is expected to be released in 2017. 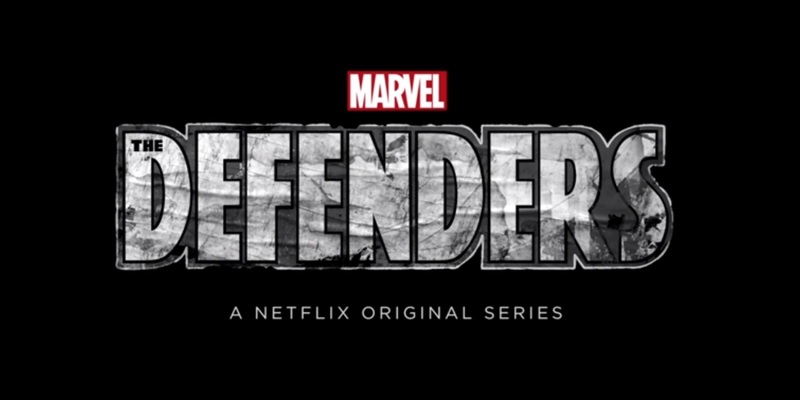 Marvel’s The Defenders – Season 1 is in pre-production and is expected to be released in 2017. 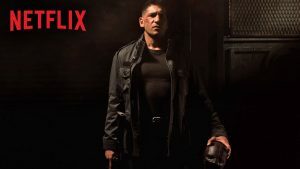 Marvel’s The Punisher – Season 1 release date is TBA. 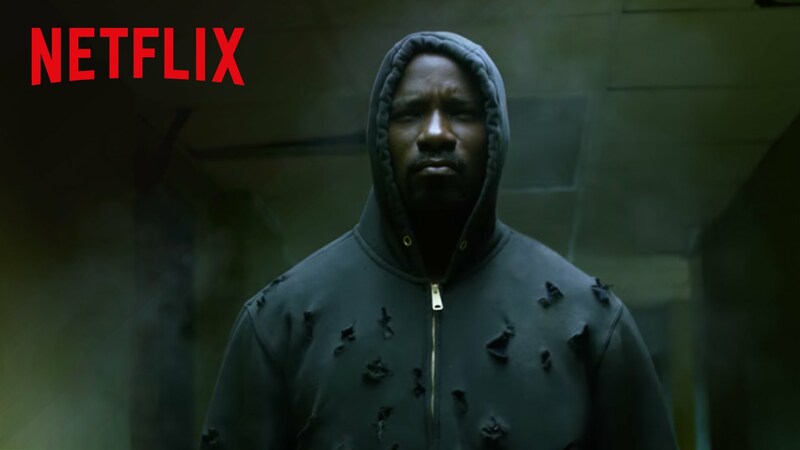 What have you thought of the Netflix Marvel TV series so far?